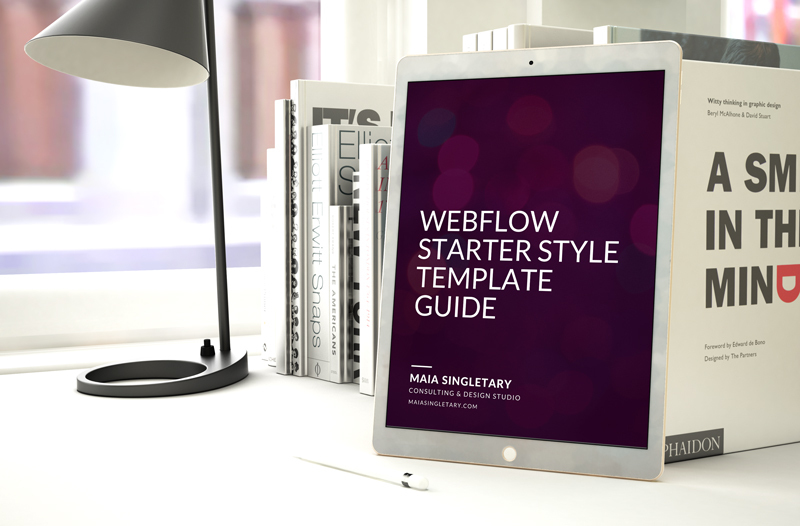 Ready to get started on your next Webflow website project but aren’t sure where to begin? 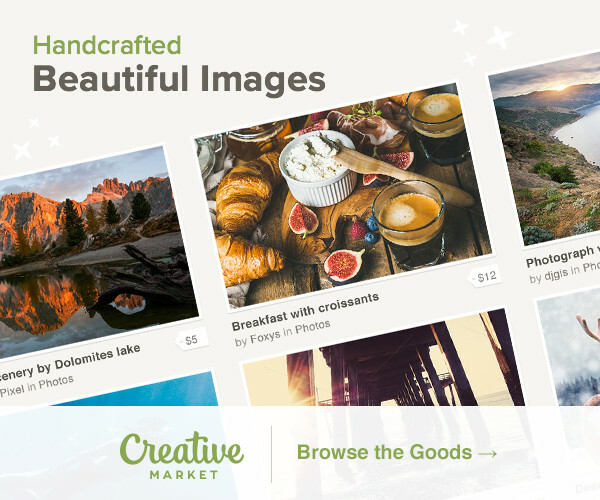 Look no further than the Webflow community of talented designers. Many have created cloneable websites filled with components, styles and shortcuts that can use to help you kick start your next project. 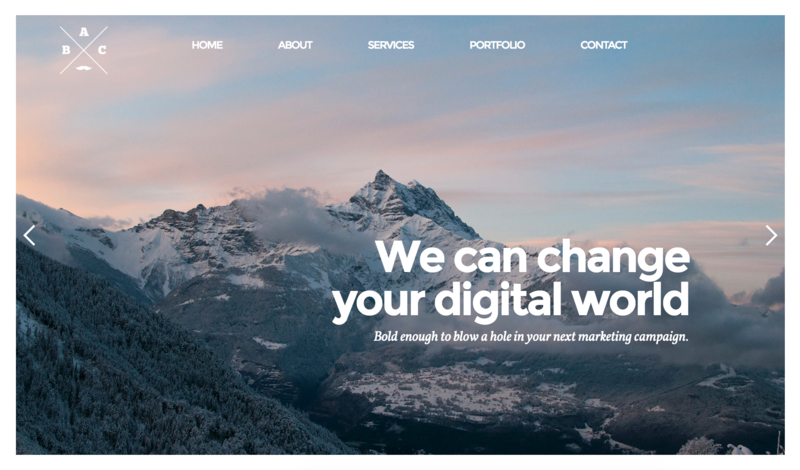 Here is a collection of some of the best cloneable Webflow websites from the community. 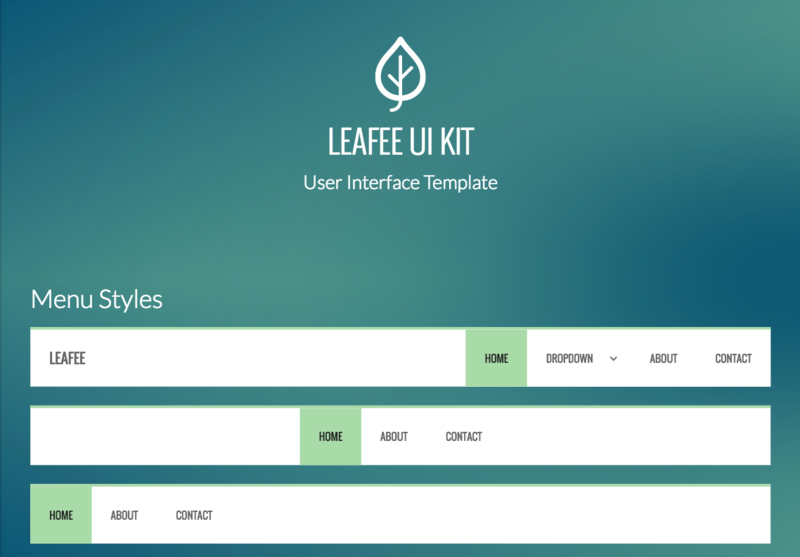 This template is a leaf inspired UI kit. Comes with pre-designed navigational menus, basic typography styles, link styles, blog elements, author sections, contact forms and more. 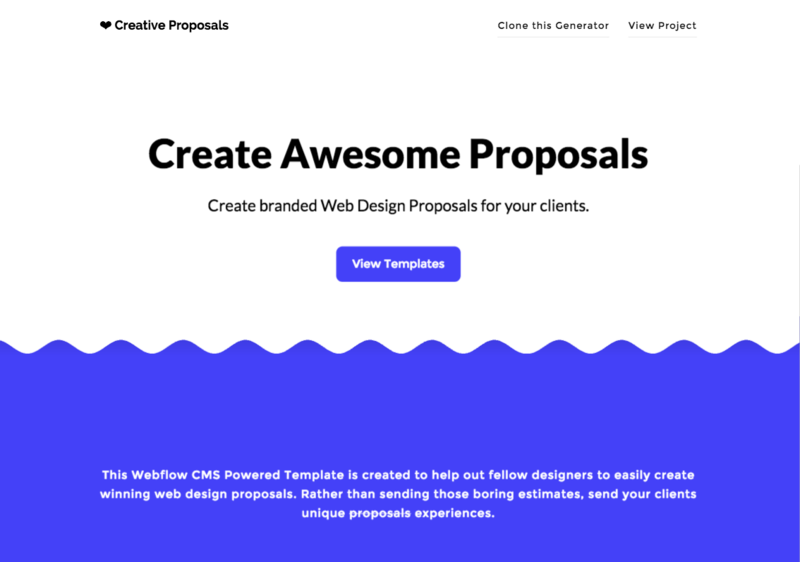 Very cool template for creating interactive web design proposals for clients. Features proposal templates for redesigns and commerce websites. The proposals feature Webflow interactions and animations to create a dynamic interactive experience that will help your project stand out. This simple cloneable template features an unique take on the one page design trend. Clicking the arrows on the changes the screen view to see another section of the website. New to design? 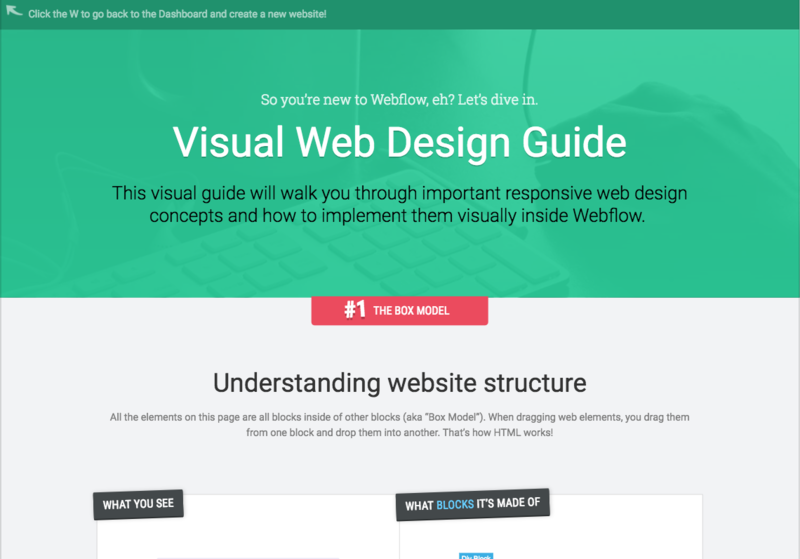 More of a learning tool than an actual starter site for projects, this awesome, cloneable template from the Webflow team is designed to help you understand basic HTML and CSS if you’re newer to building websites or just new to Webflow. Clone it to play around with making your own styles to match their examples. This slick, one page creative agency template for Webflow features a wide layout, a fullscreen image slider and a portfolio gallery with built in hover interactions. 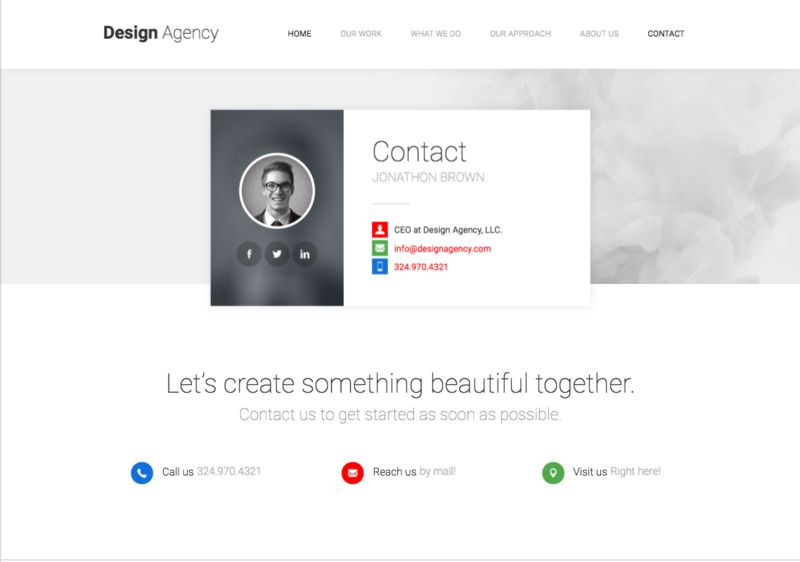 A simple, clean contact me page template featuring a business card inspired design. 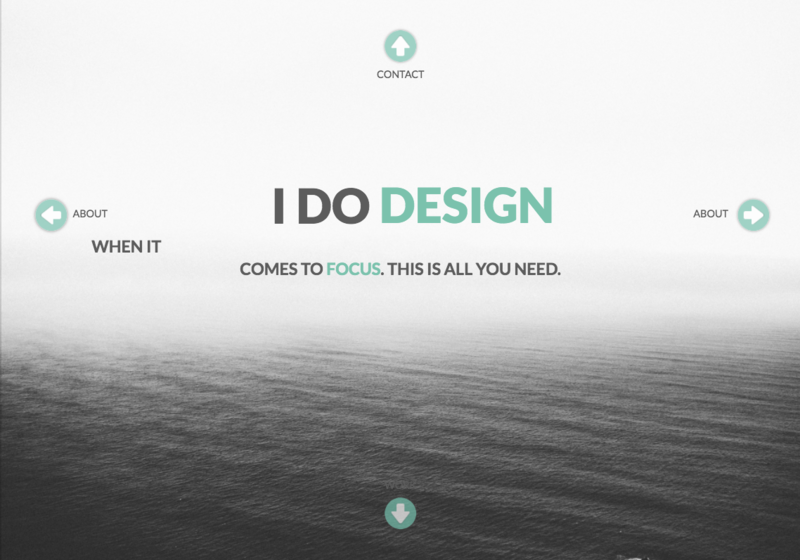 Excellent starter template for an agency or freelancer site. 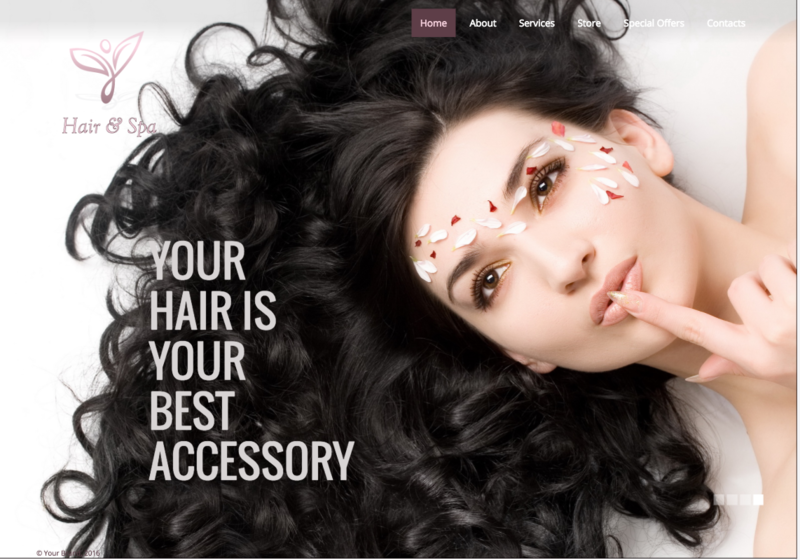 This clonable hair and spa website template features a fullscreen homepage slider, perfect for showing off high resolution images. Also features e-commerce integration using Selz product widgets. 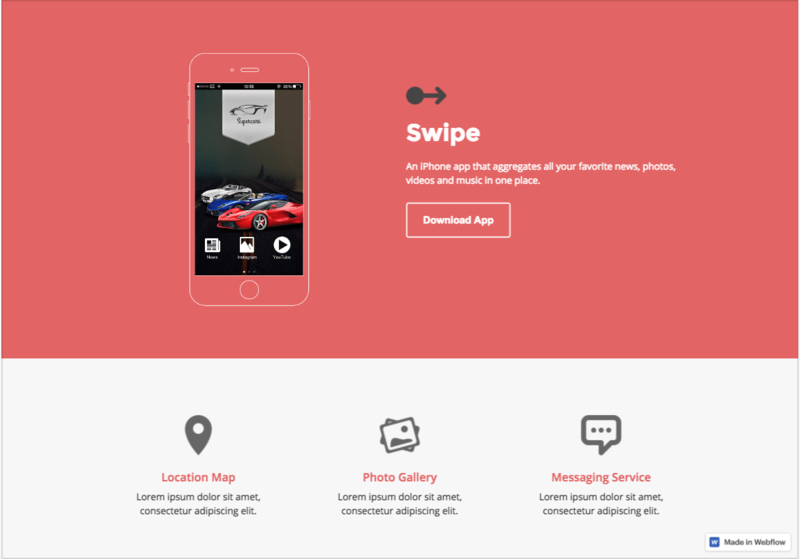 This one simple one page template is perfect for showing off an app or digital product. Features flat design and subtle transitions and Webflow interactions. 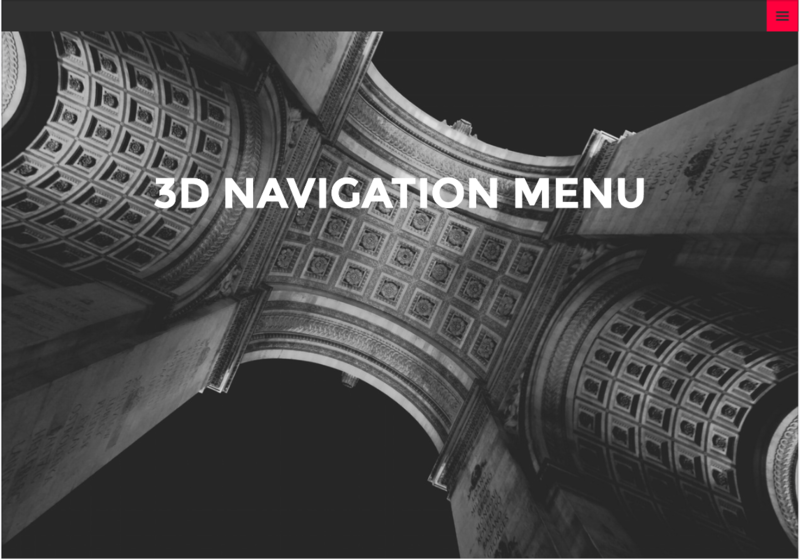 This site uses Webflow's 3D transforms to add an interesting navigation interaction effect. Click the red hamburger menu to see it in action. Very slick. 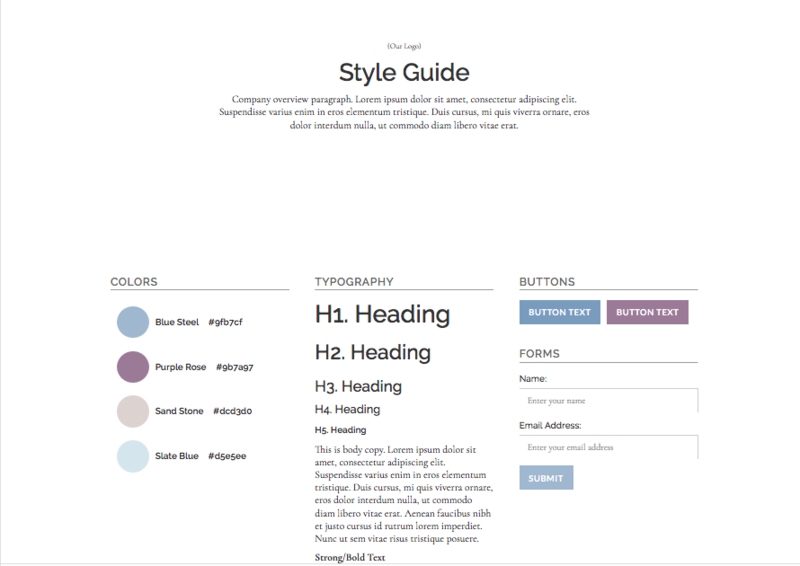 Finally, my starter styles guide template is designed to help you quickly create a basic digital style guide and starter point for your next project. Download the accompanying guide to help you get started fast.